Buckeye Wildlife Solutions is a homegrown organization of Ohio-bred conservationists, biologists, & highly trained in-house staff. Each member, of our team from the office to the field, is driven by a deep passion for the wildlife of Ohio. We have a love for animals as well as our environment. This passion drives us to provide humane, eco-friendly service so that we can foster a healthier future for everyone. Every employee of ours holds the proper certifications to perform their designated duties in the state of Ohio. As cities like Columbus expand, our natural environment shrinks. With the desolation of the woodlands, Ohio’s wildlife has fewer places to inhabit. Naturally, species do their best to adapt (and even thrive) in the modern, urban setting. Many choose to take up residence under decks & porches while others reside in attics & crawlspaces. The influx of wild animals into central Ohio has understandable consequences. With animals comes the search for food, which most will conduct inside your home or trash cans. Need for shelter from the elements and other predators drives animals to create convenient living spaces, which almost always end up on private property. 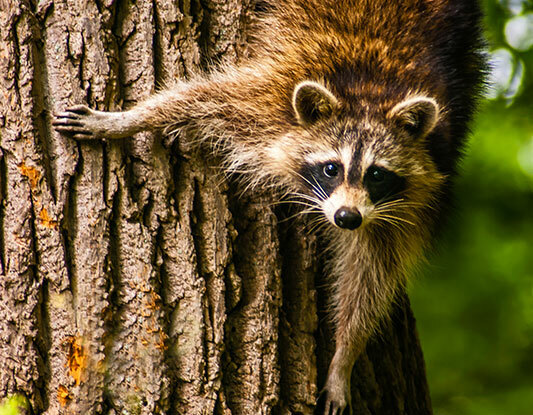 Using integrated pest management strategies, our trained professionals strive to restore your peace of mind after run-ins with invading wildlife. 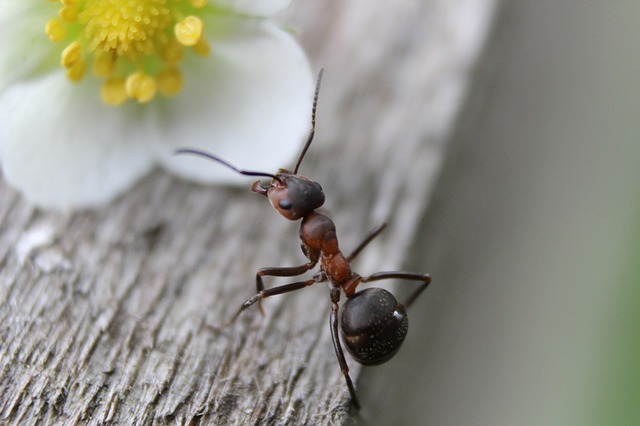 We also provide solutions for rodent and insect problems using only the latest, most advanced methods to deter pests. We offer long-term prevention plans for insects and rodents, customized to each individual’s specific needs. Past customers have found this service to be the single most useful tool on the market to combat unwanted animal invasion. Trapping & prevention is the key to any exclusion project. Our company refrains from immediate, reactionary chemical introduction. Leading research shows that philosophies like ours have a significant positive impact on the environment without any reduction in effectiveness. We will, of course, use chemical pesticides if we believe it to be the best situation for you and your property. Each case is unique, and we do our very best to create win-win situations for you and the environment. Buckeye Wildlife Solutions understands the importance of our ecosystem and the many components which help sustain wildlife biodiversity in Ohio. That said, we also know that your safety and freedom comes first! 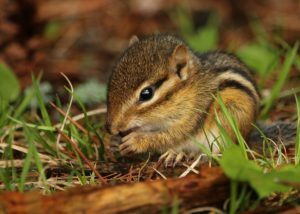 At Buckeye Wildlife Solutions, we believe that all wildlife dilemmas can be solved humanely without sacrificing effectiveness. Urban sprawl creates headaches for property owners, and we look to restore the mental and physical comfort you need. Our unrivaled passion for the people and wildlife of Ohio drives us to provide excellent service that everyone, even animals, will appreciate. Given the chance, we know you will too!